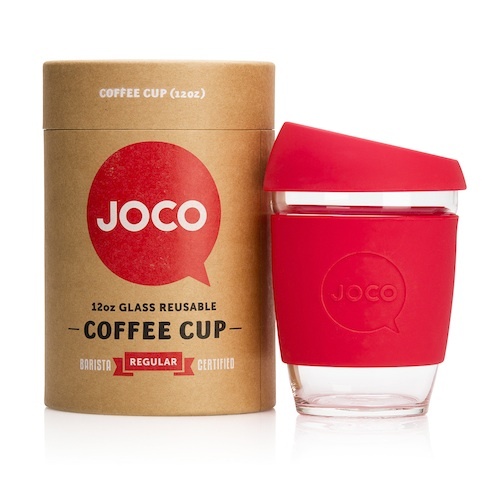 A reusable coffee cup. 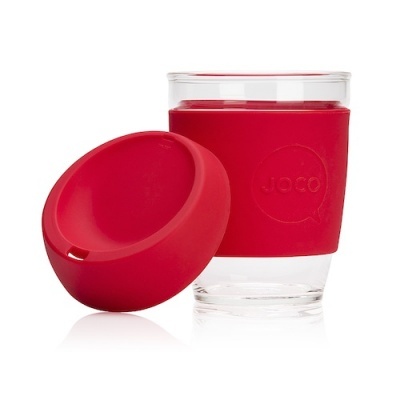 Made from strong borosilicate glass, the JOCO cup is a ridiculously stylish, sturdy and smart solution to enjoying your everyday cuppa, without beating up on your taste buds or Mother Nature by reducing landfill. 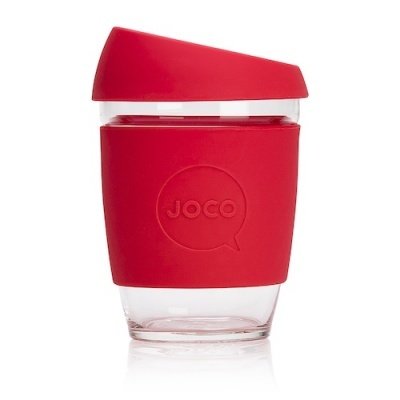 Did you know 2.25 billion paper cups are used worldwide every year and those figures are rising rapidly? ingenious coffee/tea/hot drinks mug! I couldn't decide which colour to buy as they were all so nice looking! arrived safely in really lovely cool packaging, not hippy-ish at all. 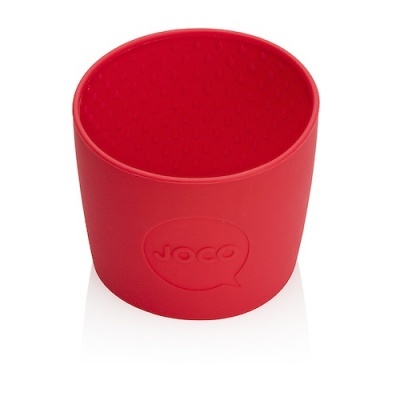 good size and keeps the heat in without burning your hands when holding it. 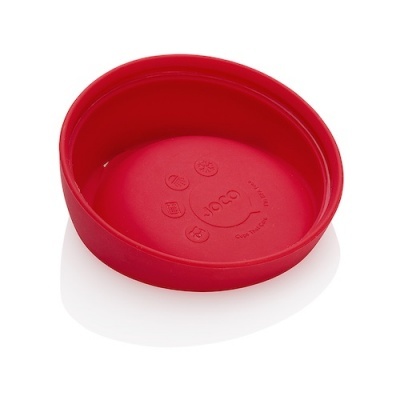 the lid fits on easily and securely, unlike another brand I have. the nose space is great if you have a long nose! 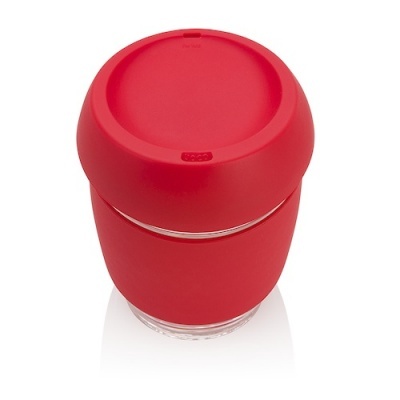 the spill proof lid is fab for being on the move, my other branded one was always sloshing all over me as I walk fast! Excellent product, washes well too.